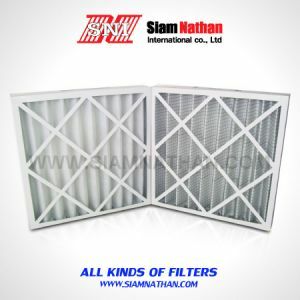 Columbus Industries ‘lightweight’, all-aluminum air filters are engineered to be heavyweight performers. 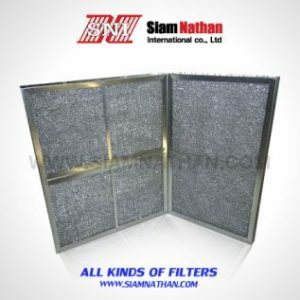 The filtering media primarily consists of layers of aluminum slit and expanded into mesh of differing densities with hundreds of baffle-like surfaces. The number of layers and densities of the media employed depend on the application. 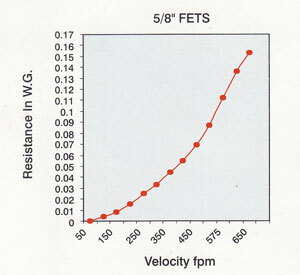 In every case, however, the baffles contribute to performance. 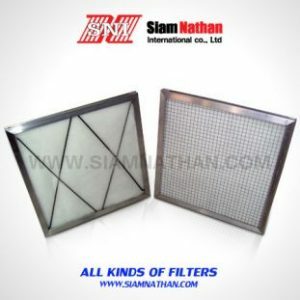 While having little effect on filter cost, they add substantially to filtration effectiveness.The baffles direct air, bringing it into contact with the impurity-trapping surfaces of the mesh. Yet they offer slight resistance to the flow of air. This,coupled with the multiple layers and selected densities, increases both the holding capacity and efficiency of the media. 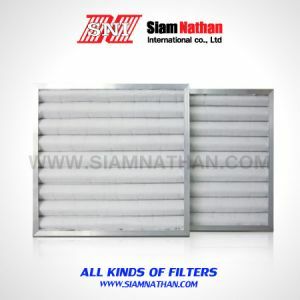 CI aluminum filters have proven to be economical and effective in kitchen ventilating equipment and systems. 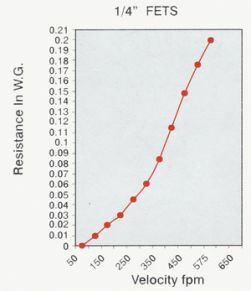 In fact, with sufficient layers of the media, they can remove extremely high percentages of grease and foreign matter from exhaust or recirculating air. 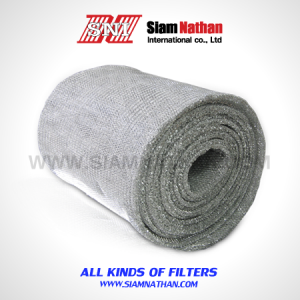 When impurities less tacky than grease are to be trapped, the filters are coated with a specially compounded adhesive to increase efficiency. The coating permits the baffle surfaces of the mesh to remove and hold more dirt and dust, more lint and pollen.